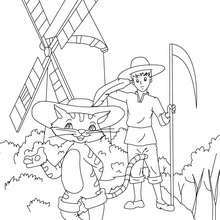 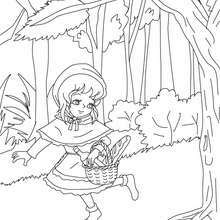 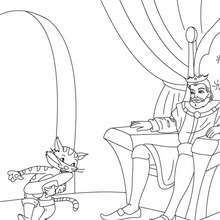 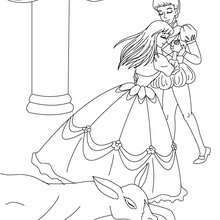 Coloring pages of famous Charles Perrault classic tales are on hellokids. 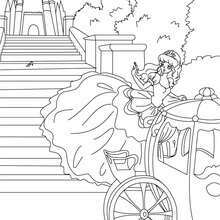 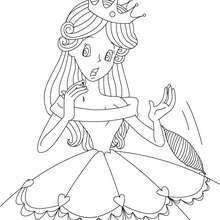 Have a look on the fairy tales coloring sheets you like with the perrault fairy tales coloring pages Hellokids offers you like The Little Red Riding Hood coloring pages and Puss in Boots coloring sheet as well as Cinderella to color online and much more. 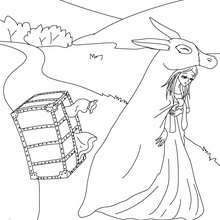 You can also read online all the Charles Perrault tales.